Subscribe to our monthly email for the latest MENAGERIE news and information. Be the first to know when new pourer styles are introduced, and become eligible for regular prize drawings. Learn more about other great MENAGERIE products, and best of all, discover special offers and promotions throughout the year! 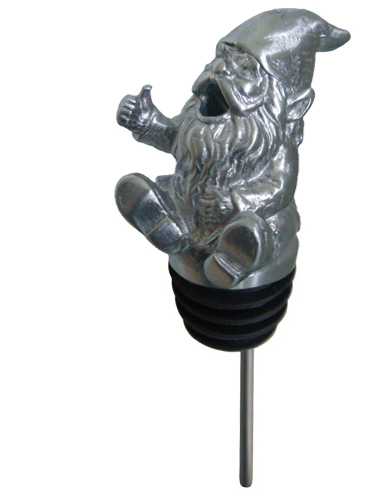 We'll also show you previews of new MENAGERIE pourers and other great wine accessory items in development. It's free, and you can unsubscribe at any time. Sign up for our monthly email - it's free! We respect your privacy. We will never share your email address with anyone, and you may unsubscribe from our monthly emails at any time.